When you use the term dream home, it conjures up an image of a mansion in an upscale suburb or a sprawling summer home on Lake Michigan. 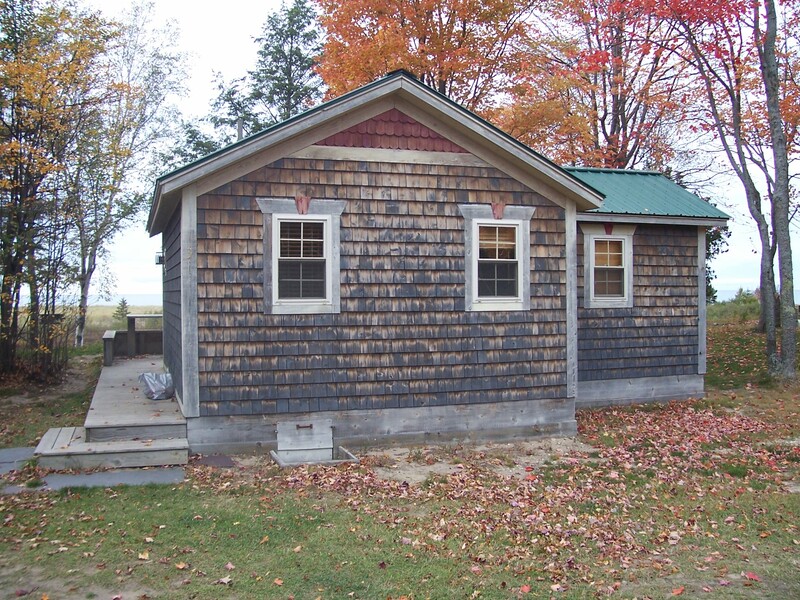 But in my mind, images of cabins I've seen in my travels through Michigan come to mind. The one at left is a favorite, it's near Grand Marais in the Upper Peninsula and is on Lake Superior. Travelers can rent one of these at Sunset Cabins. However, they are usually booked a year ahead. And for good reason. The big lake is a short walk, and the inside are all hand built and wood. They match their setting. 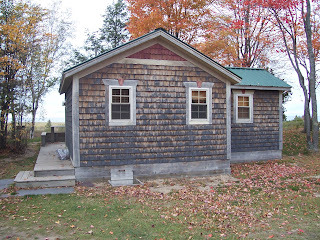 In my travel guide, Michigan: An Explorer's Guide, I go to great pains to find cabins like this and list them. We can all find the big motel chains, but not these hidden gems.